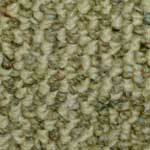 Berber carpeting is a great solution for homes with heavy traffic. 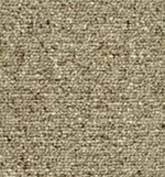 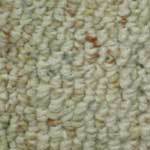 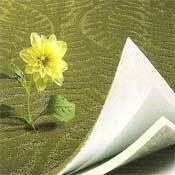 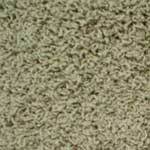 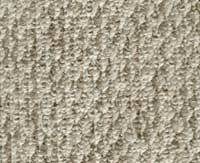 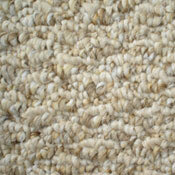 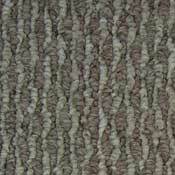 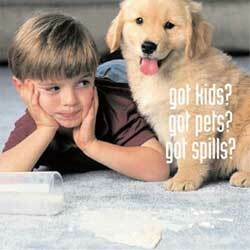 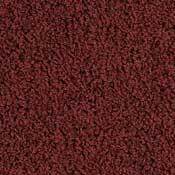 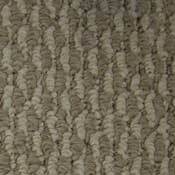 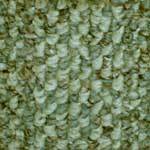 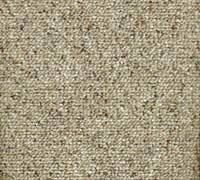 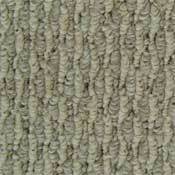 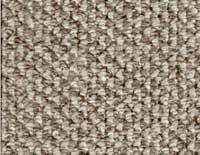 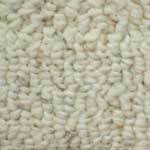 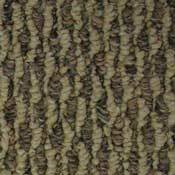 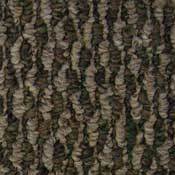 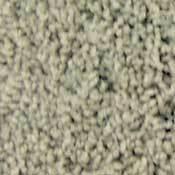 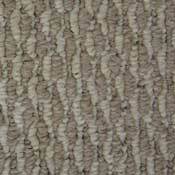 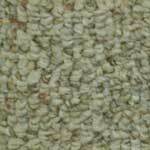 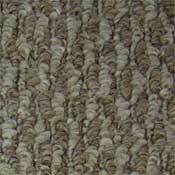 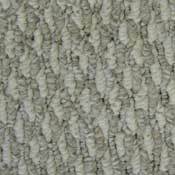 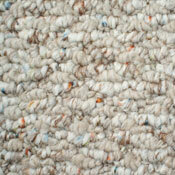 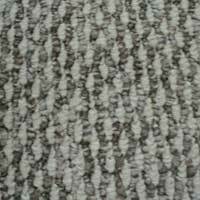 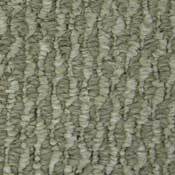 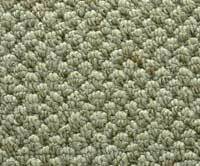 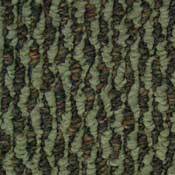 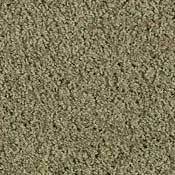 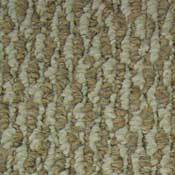 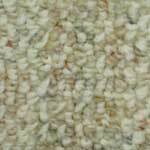 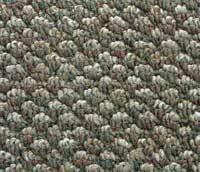 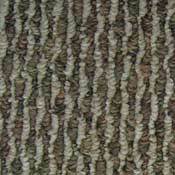 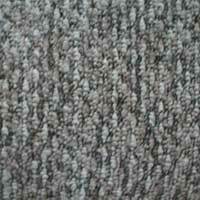 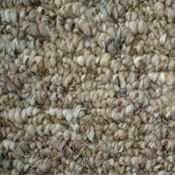 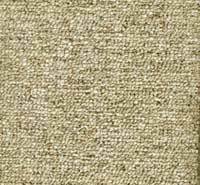 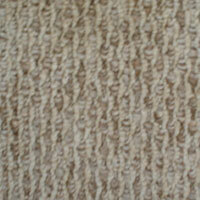 The tightly woven carpet fibers of berber carpet offer excellent stain and wear resistance. 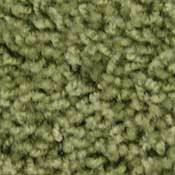 Owen Carpet has a variety of berber carpets to choose from. 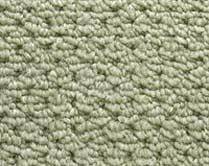 With wholesale values and cheap prices, these berber carpets are perfect for remodels, rental property, and builder applications. 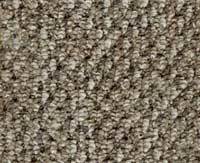 The berber carpet you see here is fully warrantied by the manufacturers with a variety of colors and designs to choose from.